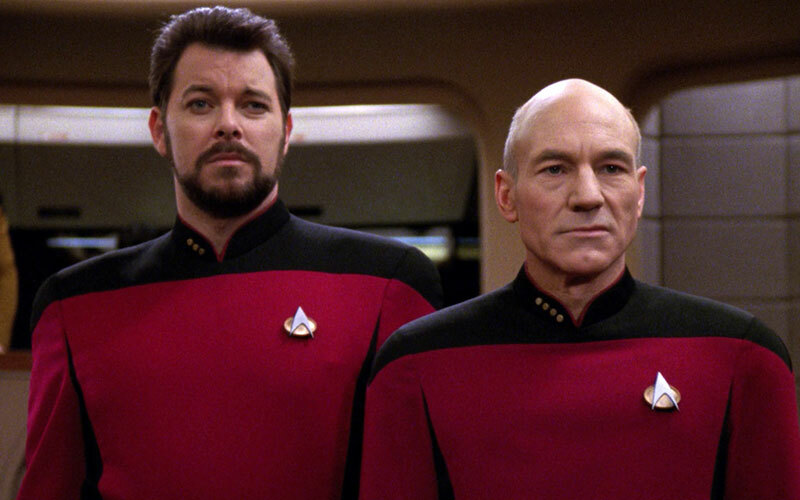 The Original Series, The Next Generation and Enterprise are all available in high-definition on Blu-ray and streaming services. 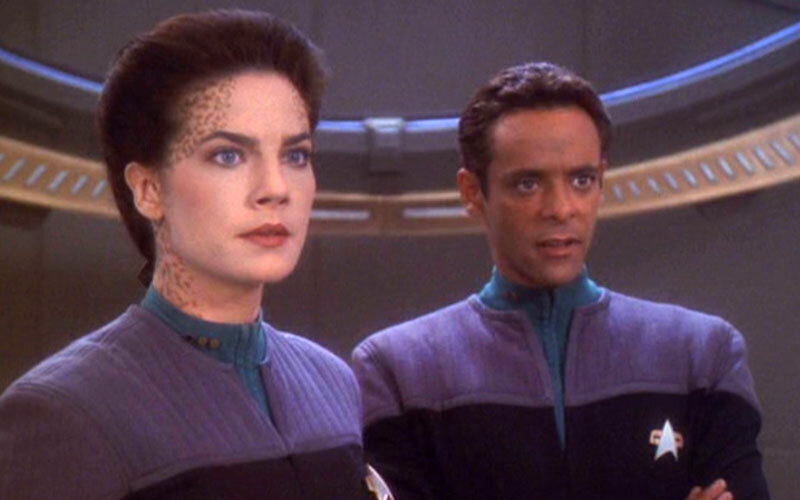 So, when will Deep Space Nine and Voyager be available in superior quality? 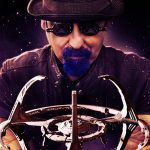 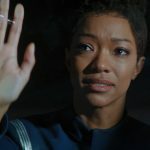 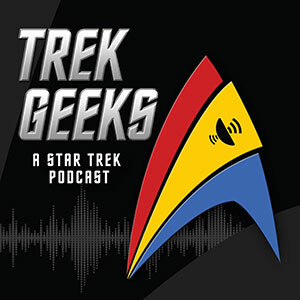 TrekNews.Net: Over the course of the next few weeks, we’ll see CBS release complete series sets of both Star Trek: Deep Space Nine and Star Trek: Voyager on DVD. 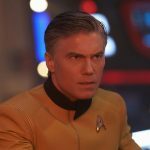 With the remastering of Star Trek: The Next Generation and Star Trek: The Original Series now complete, why do you think CBS made the decision not to do the same with those shows at this time? 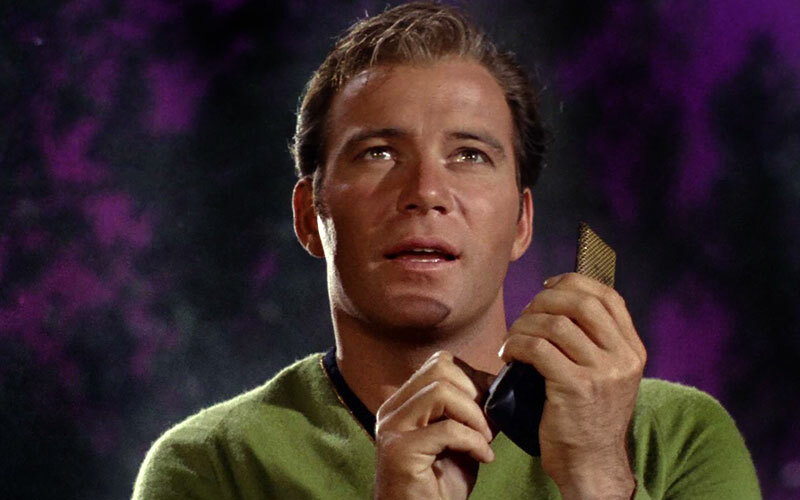 Unfortunately, this meant, unlike TOS and The Animated Series, there would be no 35mm finished negative of TNG… and the series would only ever exist on videotape at NTSC resolution. 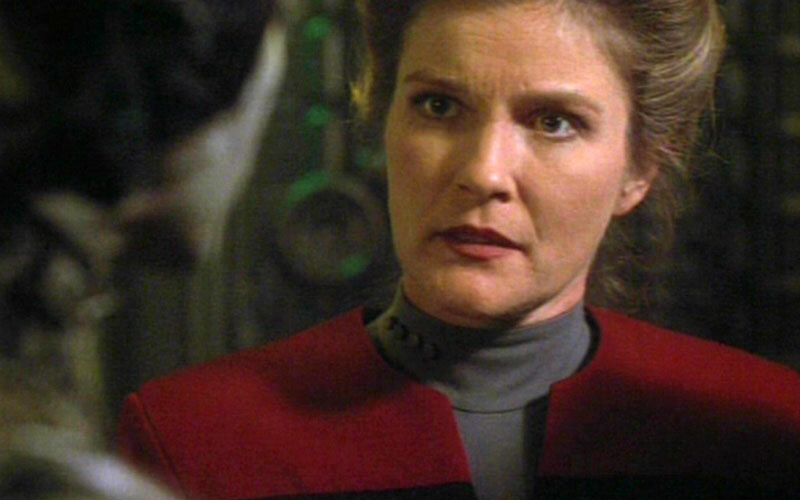 The same would hold true of DS9 and Voyager. 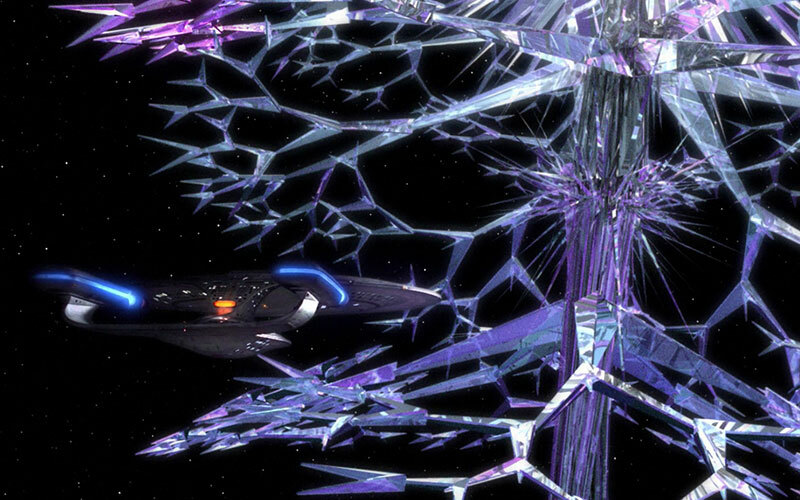 Enterprise though, shot in 2001, would be future-proofed, shot on 35MM and finished in HD, with the VFX created in CG at 720p, until the fourth season, which abandoned film altogether. 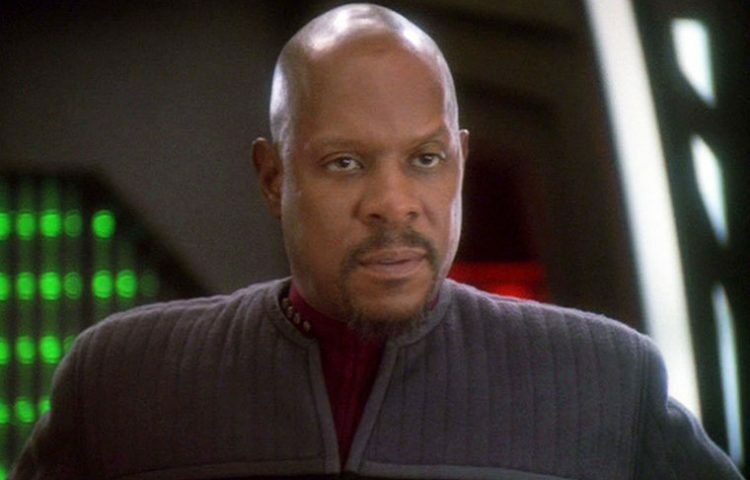 However, Executive Producer Ira Steven-Behr is producing his own Deep Space Nine documentary with the same team who produced Adam Nimoy’s For the Love of Spock, which I’m very much looking forward to. 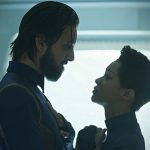 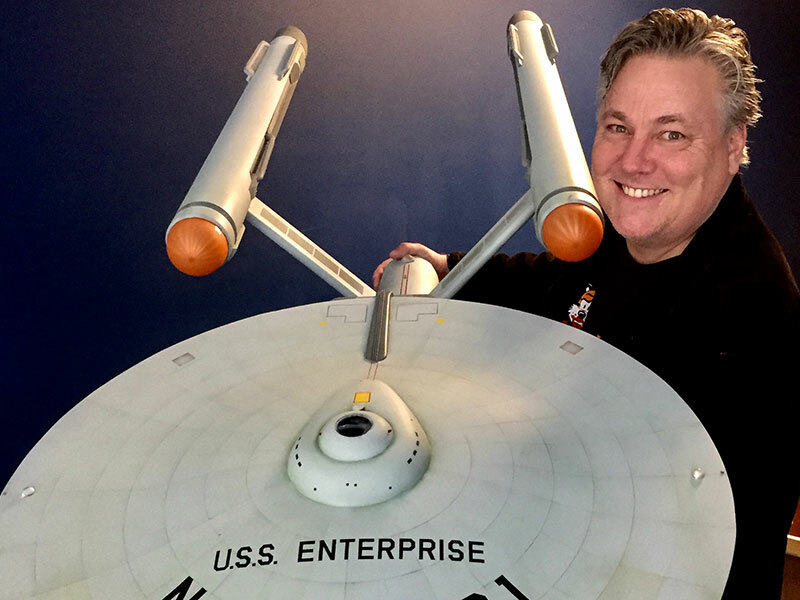 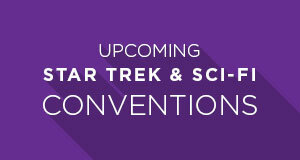 As always, stay tuned to TrekNews.net for the latest Star Trek news. 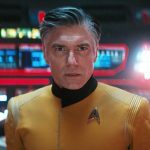 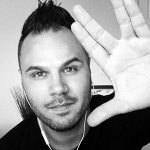 Follow @TrekNewsnet on Twitter, TrekNews on Facebook, TrekNews on Instagram and TrekNewsnet on YouTube.